I love escaping to Cornwall. 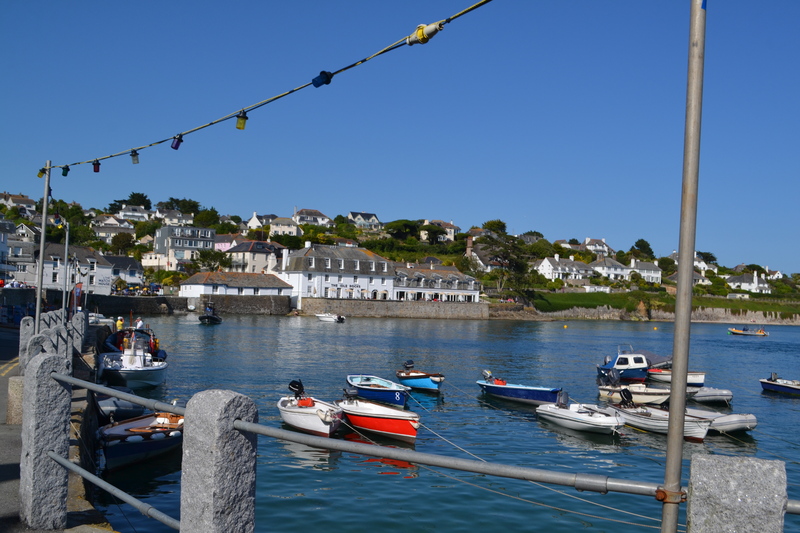 With some of the best beaches in the UK and its fast developing foodie scene, there’s no surprise tourists flood the Cornish seaside towns in the summertime to enjoy the sea, sunshine and seafood. Over the past few years Cornwall has broken away from its typical traditions of cream tea, pasties and saffron buns to become one of the UK’s most popular foodie destinations. 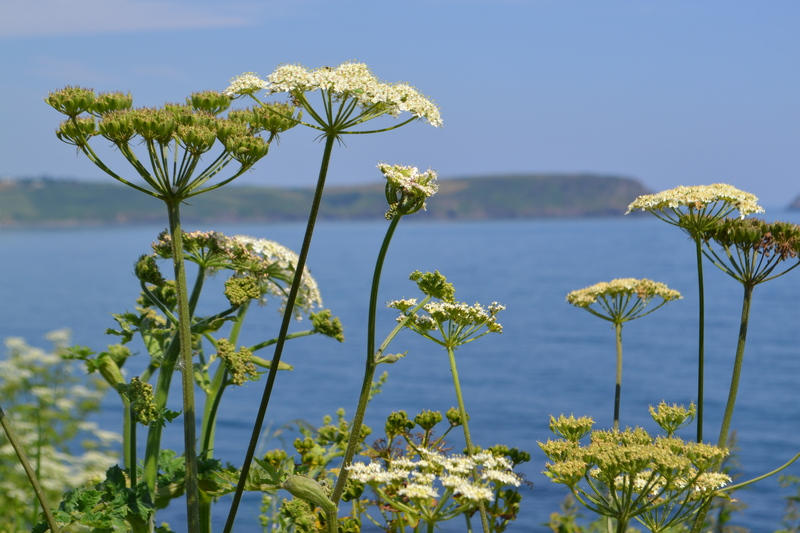 Celebrity chefs have recently flocked to the west including Jamie Oliver, Raymond Blanc and of course the man who is perhaps the catalyst of the food renaissance in Cornwall – Rick Stein. But it’s not just the celebrities who have made a mark on the area, it’s the local artisan producers – the farm shops, micro breweries and wineries who provide an abundance of local produce which have allowed the area to flourish. 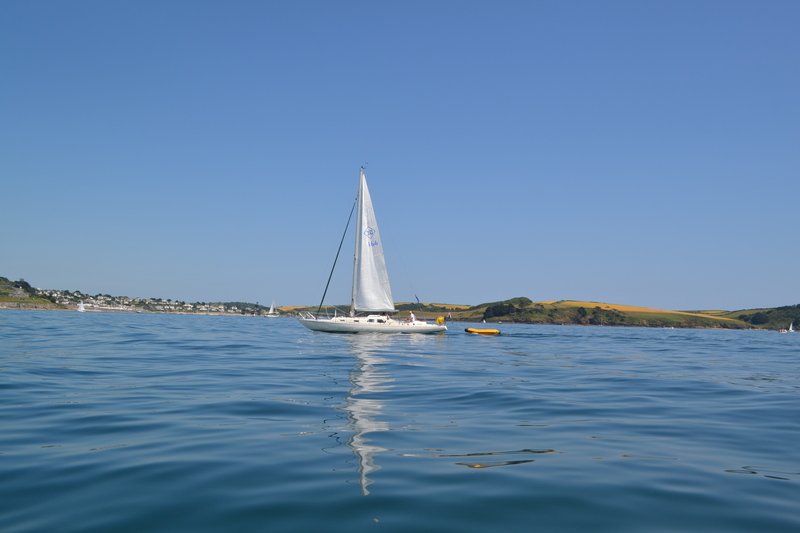 Last week I managed to escape the big smoke for some much needed sunshine, boating and of course eating. 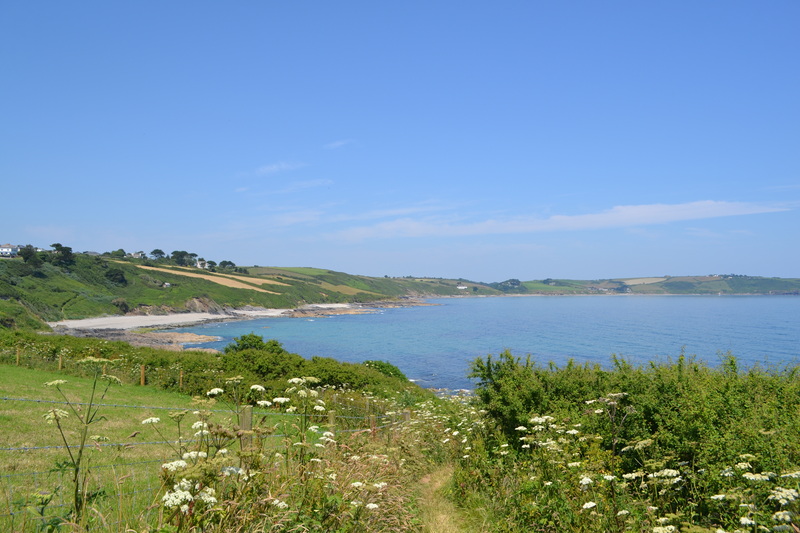 We stayed at Trethem Mill, an award-winning touring park on the Roseland Peninsula. 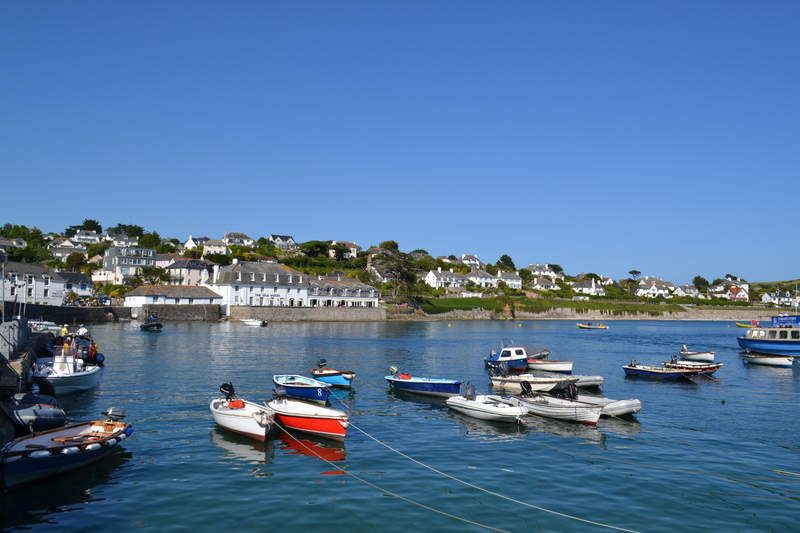 Its picturesque location in the Cornish countryside is a perfect base for exploring the local area and its pristine beaches, bustling fishing villages and plethora of restaurants. All facilities are of an exceptional standard and being a family run business you are always guaranteed a warm welcome. 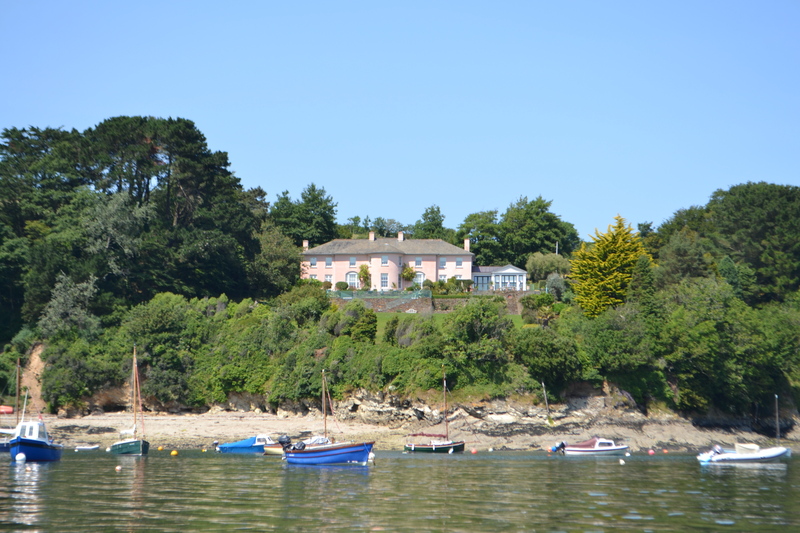 On the first day we ventured down to St Mawes, an idyllic harbourside fishing village at the end of the Roseland Peninsula. 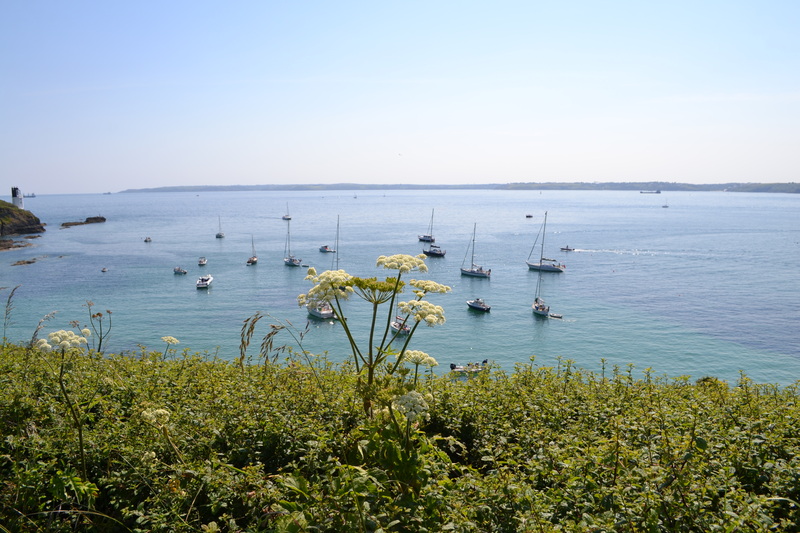 St Mawes is home to a number of bustling waterfront restaurants and cafes, a castle and some of the most exclusive waterfront properties in the area. 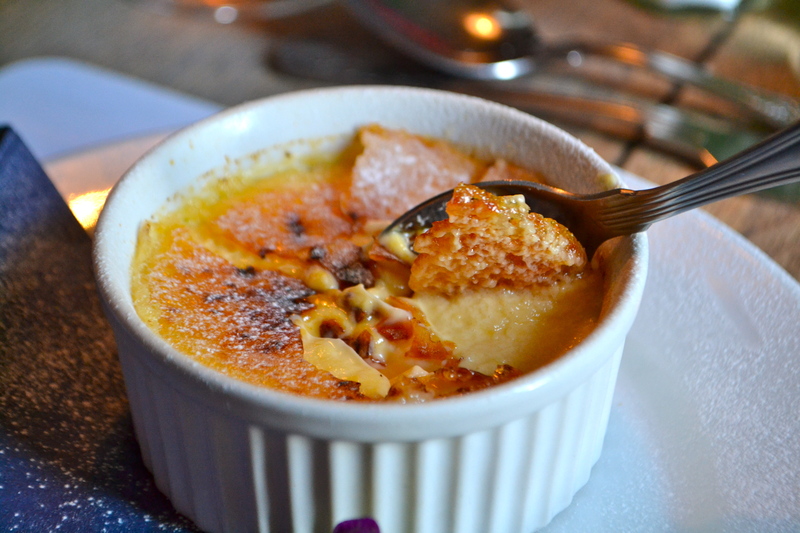 The gastro enthusiast will be in heaven with some of the food options here including the Idle Rocks, Hotel Tresanton and the Rising Sun. 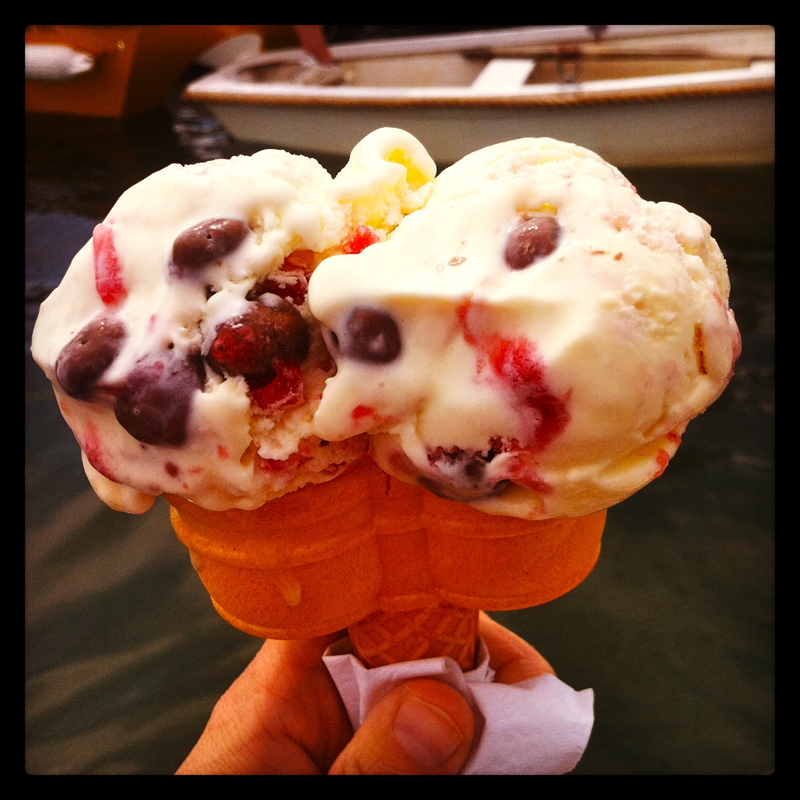 And who could forget my favourite – Fudge and More on the waterside on Kings Road which stocks a delicious range of homemade Cornish fudge and icecream. The salted caramel and eton mess flavours come highly recommended. If you are looking for a coffee, Cafe Chandlers is a perfect spot to sip your cappuccino alfresco style and watch the world go by…. 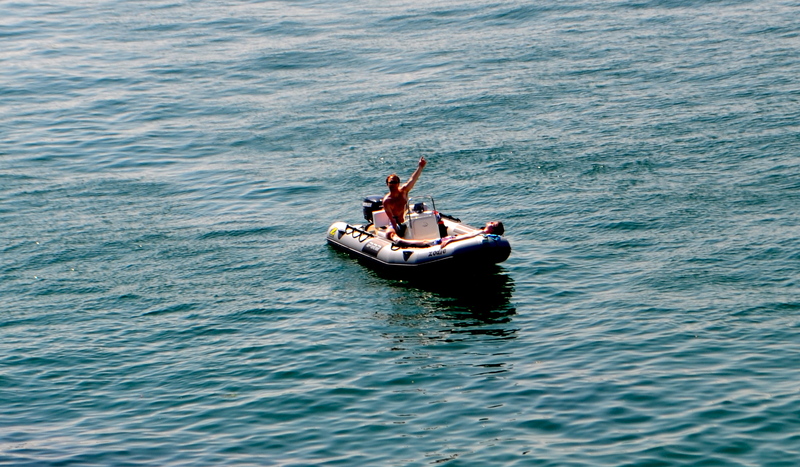 After lunch, we decided to take Zodie (the speedboat) out for a spin to see what hidden coastal treasures we could find. 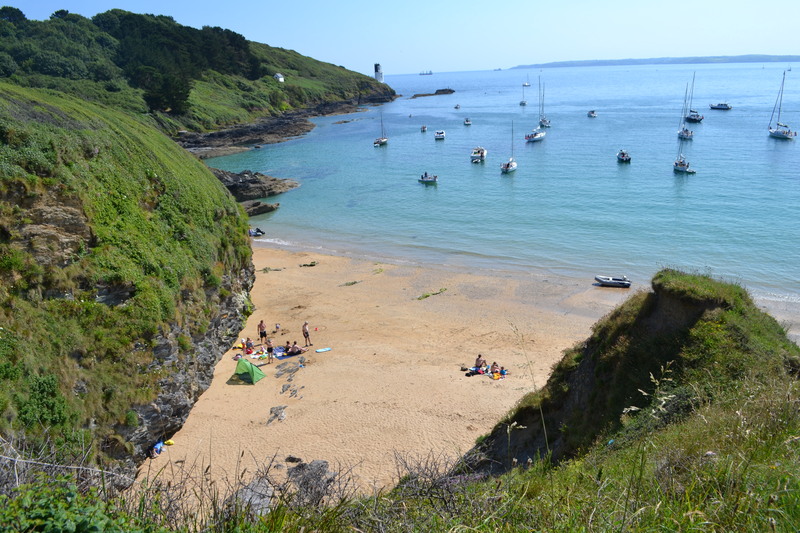 We discovered some great beaches along the coast including Porthcurnick, one of the most popular spots for swimming in the area. The water was ice-cold, but that didn’t stop us.. it all started with a water fight..
And then we were in! 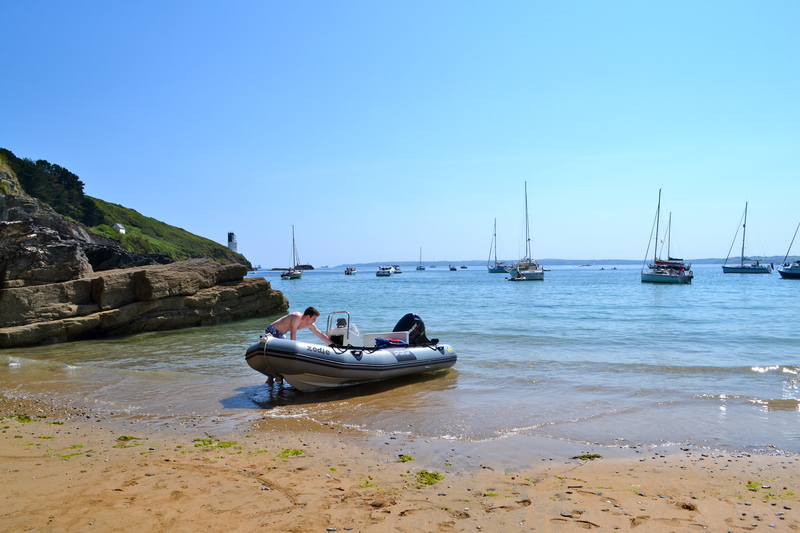 A little further down the coast we discovered some hidden gems in secluded coves, some only accessible by boat. 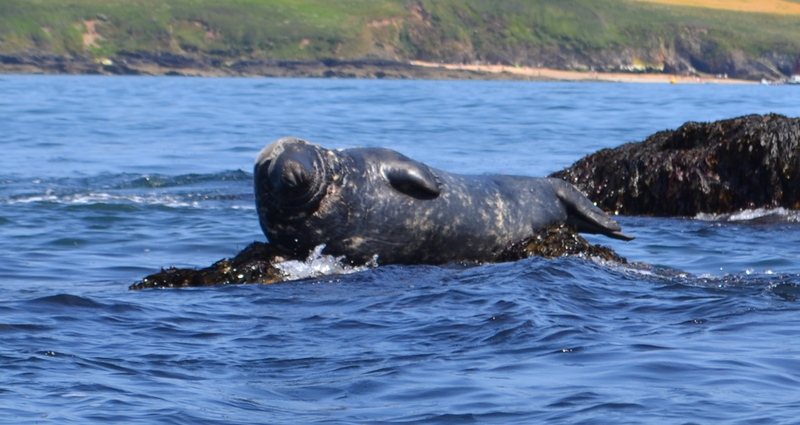 We even spotted a seal out at sea. After killing the engine he was even friendly enough to come say hello. Isn’t he cute?! 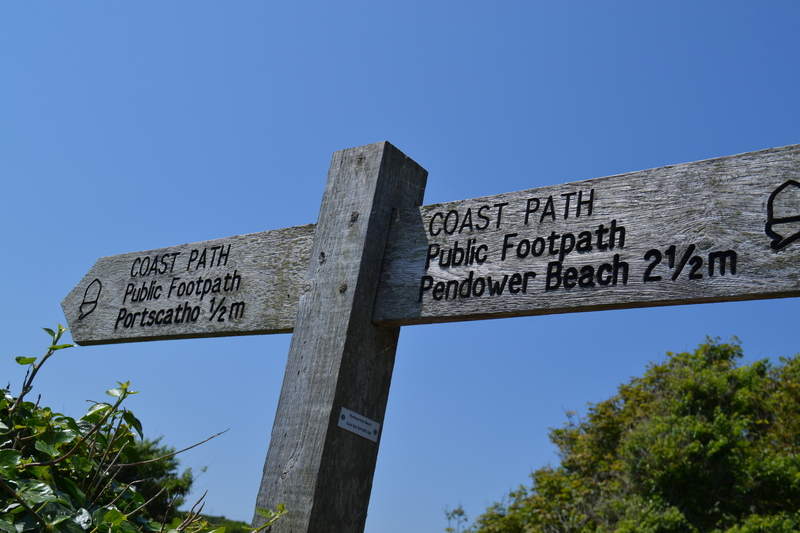 If you prefer your feet firmer on the ground, the coastal path towards Pendower Beach is a beautiful route for spectacular coastal views and a chance to explore the local flora and fauna. 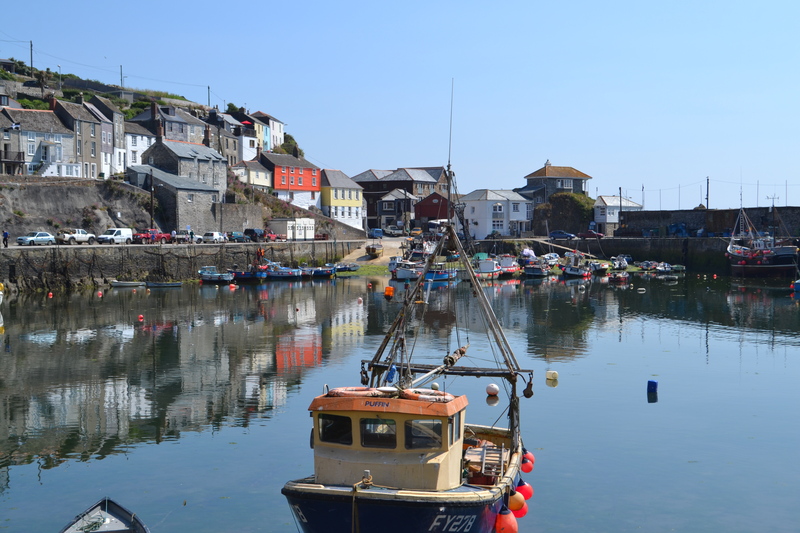 The next day we explored Mevagissey, one of my favourite fishing villages in the UK. With its bustling seafaring community, the distinct smell of fresh fish and its winding alleyways there is something magical about this place. 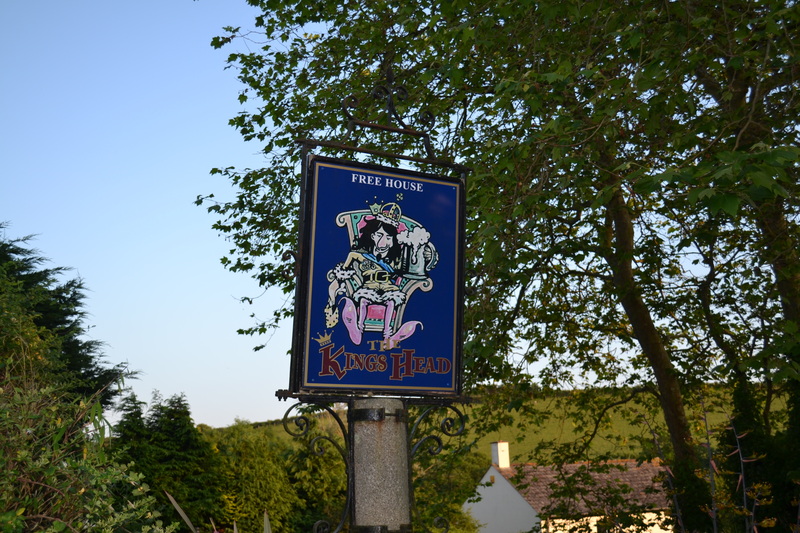 In the evening, we headed to the Kings Head pub deep in the beautiful Roseland countryside in the tiny hamlet of Ruan Lanihorne. 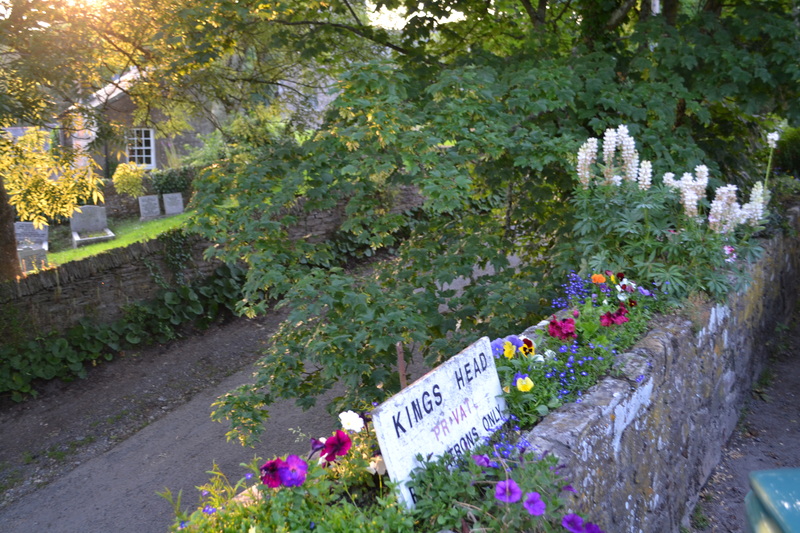 The Kings Head is a typical English countryside pub, with a warm welcome, great local beer selection and plenty of character. 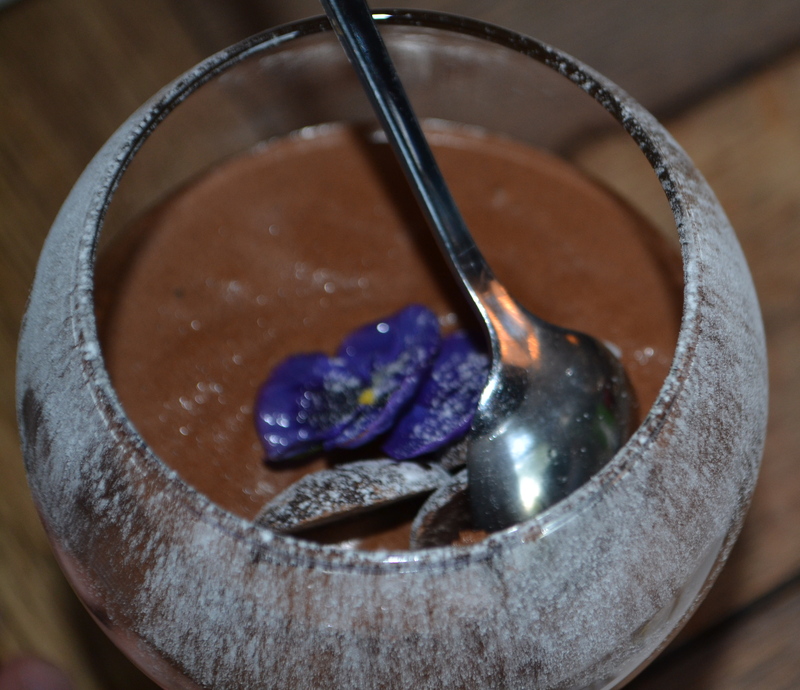 All of the food is prepared on the premise using as much local produce as possible. 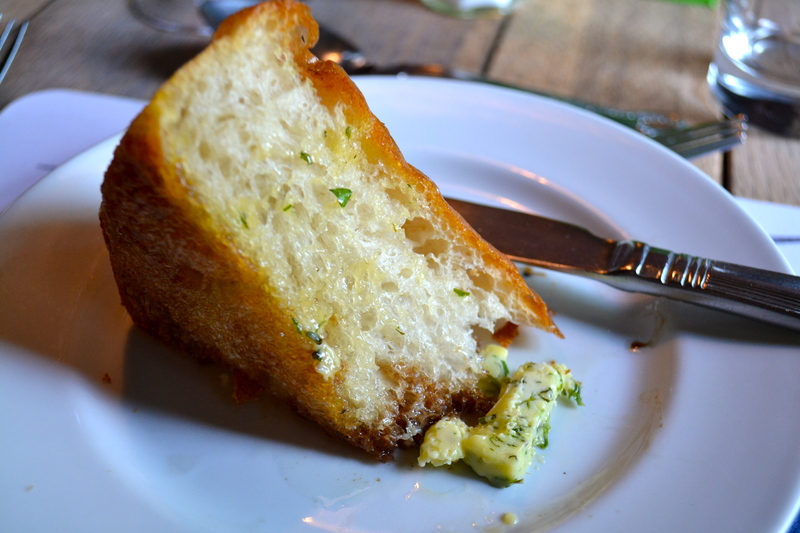 We started with the house made foccacia loaf, served warm with olive oil, balsamic and garlic butter. 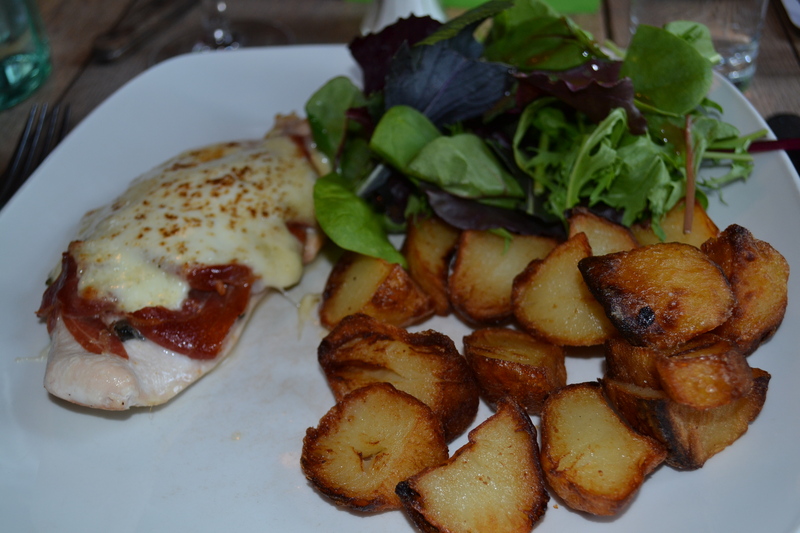 The chicken saltimbocca with west country chicken breast, parma ham and mozzarella. 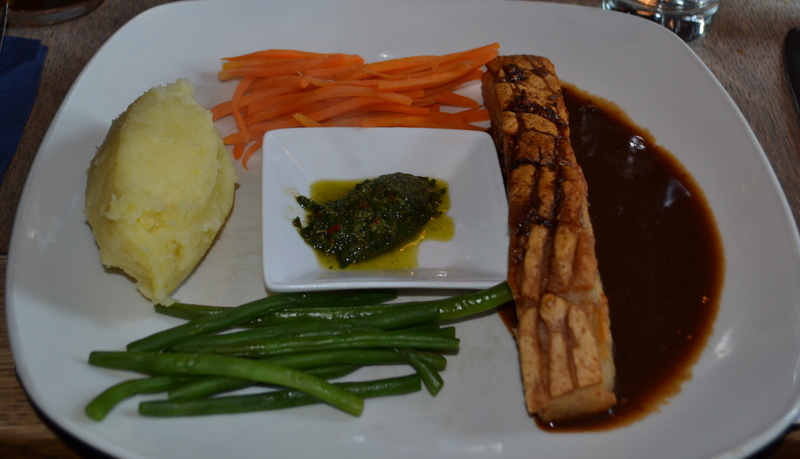 Roasted Cornish pork belly slow cooked with fennel & coriander seeds, served with a Parsley, Mint, Basil, Anchovy, Chilli & Caper Salsa, vegetables and mash. 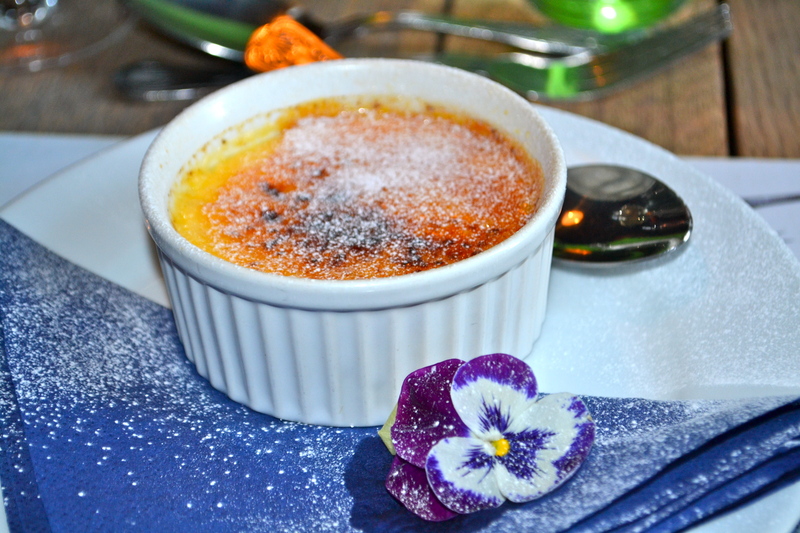 The desserts were delicious – amaretto creme brulee followed by a bitter chocolate mousse. 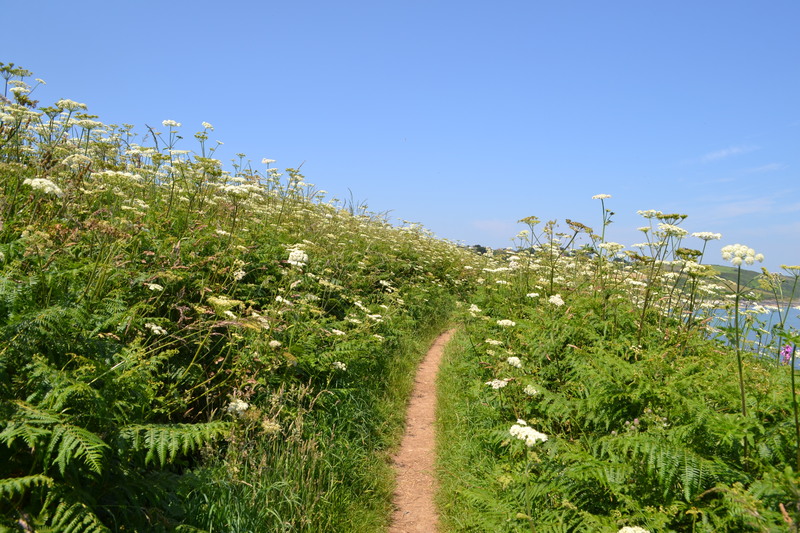 There’s so much more to explore in Cornwall, I have only just scratched the surface. Next time I will make time for Paul Ainsworth at Number 6 in Padstow and the Harbour Brewing Company. But I returned to London with a full belly, a healthy glow and the first signs of summer tan lines. Great post! 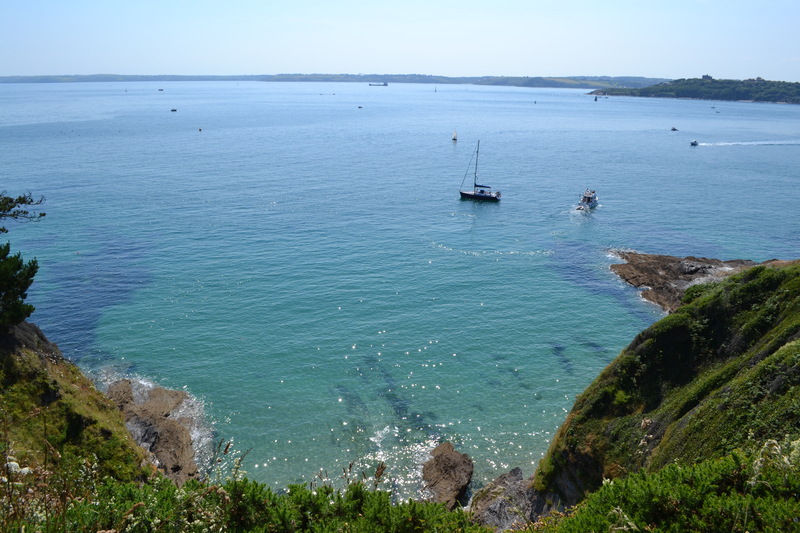 Love Cornwall, holiday there every year. Gorgeous photography, looks like you had the most amazing weather too!! It’s so lovely! Where do you normally head to? I have a lot more of Cornwall to explore for next time. 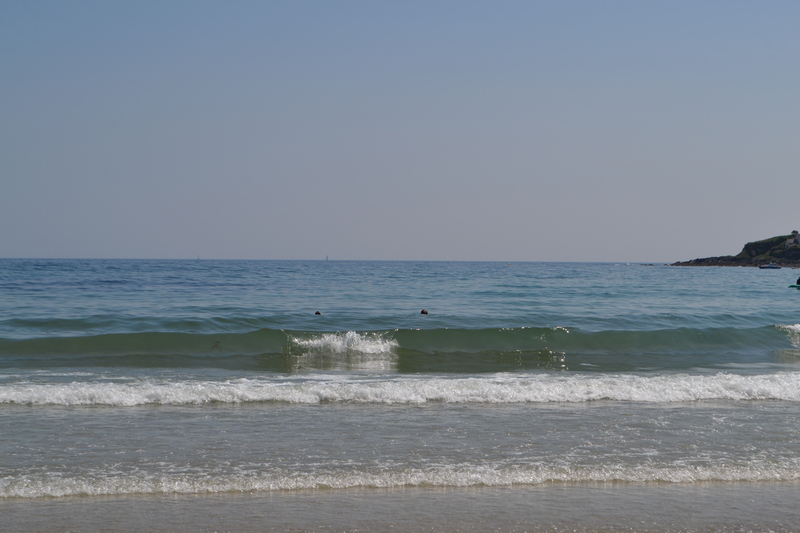 Normally go to Penzance, but recently been going to St.Ives and Falmouth. They are stunning. Love the Tate Gallery at St.Ives and the Sloop Inn. They do a great steak and great live music. 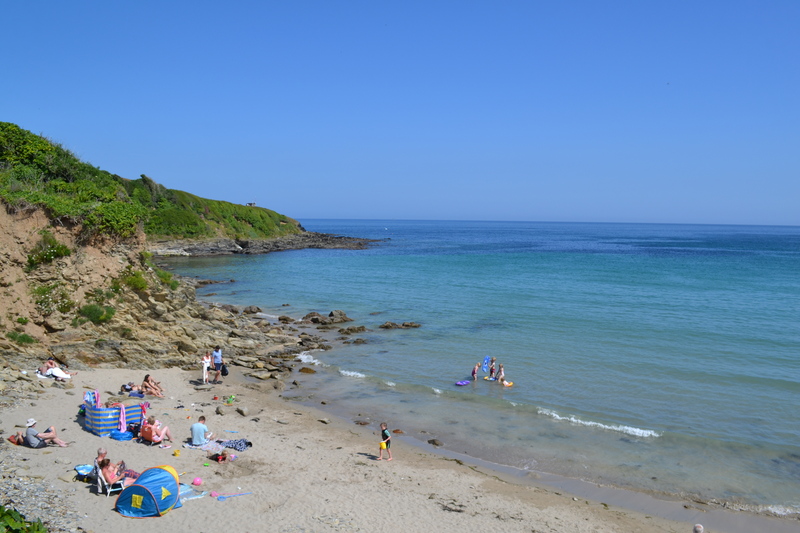 Gilly’s Beach at Falmouth is great too, it has an awesome restaurant overlooking the bay. I had Salmon Fishcakes with a poached egg, spinach and Hollandaise sauce – to die for! Sennet Cove is another great beach too, further down the coast, not far from Lands End. So picturesque and rugged with lots of character, Cornwall boasts some of the best coastline in my opinion in Britain, a treasure. Some of my best holidays have been there! Hope you can go back soon and explore some more. It was lovely, perfect weather too! new follower- love your blog! 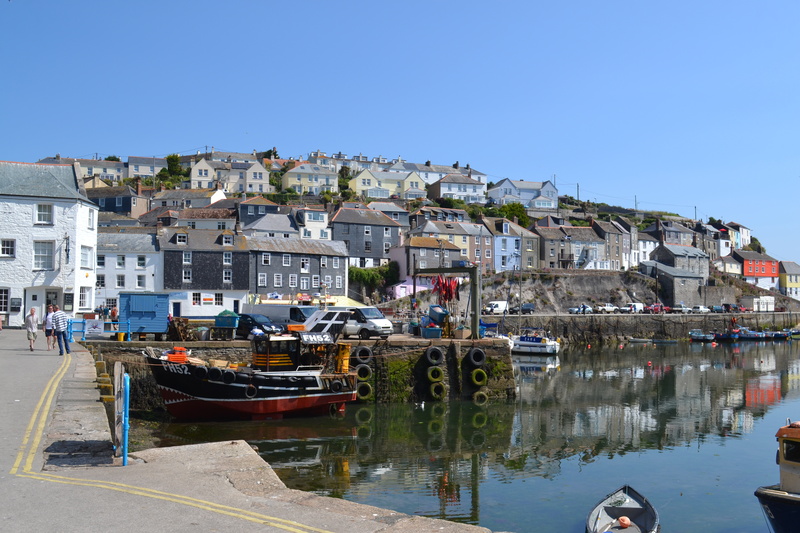 do you know what’s the cheapest method of travelling to cornwall from london? i’m presuming its by train? Hi! Glad to hear you like it 🙂 Train is cheapest if you are going solo or with a small group but I prefer to drive down there so you can explore the beaches more. Let me know if you need any more tips. 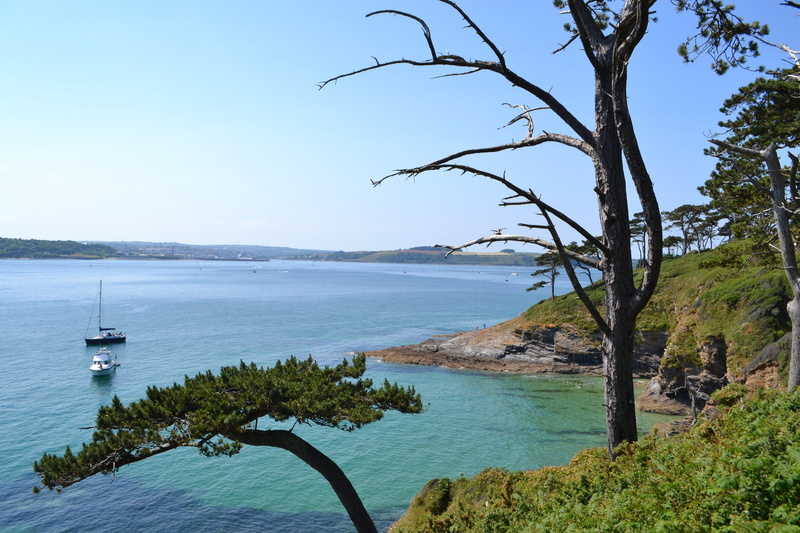 Cornwall is a beautiful spot and one of my favourite areas in the UK.